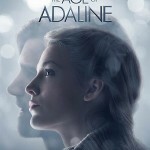 The trailer and posters for The Age of Adaline have been released. Looking to be sad, yet one of the best films of the year, it stars Blake Lively, Michiel Huisman, Kathy Baker, Amanda Crew, with Harrison Ford, and Ellen Burstyn. After miraculously remaining 29 years old for almost eight decades, Adaline Bowman (Lively) has lived a solitary existence, never allowing herself to get close to anyone who might reveal her secret. But a chance encounter with charismatic philanthropist Ellis Jones (Huisman) reignites her passion for life and romance. When a weekend with his parents (Ford and Baker) threatens to uncover the truth, Adaline makes a decision that will change her life forever. 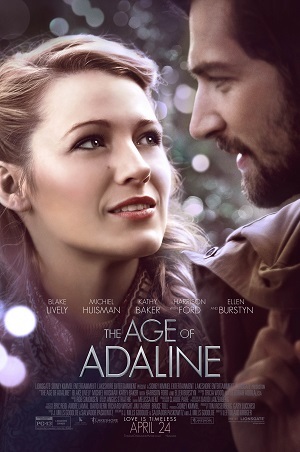 “The Age of Adaline” poster. “The Age of Adaline” poster 2. 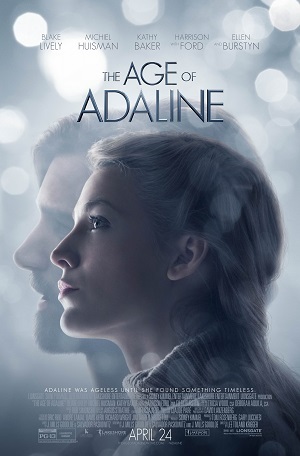 You can also check out Adaline Through the Ages, an interactive site with a visual timeline that takes you through various moments of the film and events throughout Adaline’s long life. Comments for “The Age of Adaline” Posters and Trailer Released are now closed.